The fist this is deciding when to have the wedding. In the first trimester, you still have your morning sickness. This may not be a welcomed guest during one of your most important moments in life. For you, your second semester maybe the right moment. You will be done with the morning sickness and can easily have fun without worry. Dress right. When you get to the bridal shop, let the consultant know how far along you will be during your wedding. This will help them help you find the right dress for your occasion. Ensure you get one where you are comfortable and can easily move around considering you will have to pee more than the average bride. A comfortable dress will also help you have fun without being self-conscious. Even with the bump showing let the dress be the right one and perfect for you. Let your pregnancy glow out. 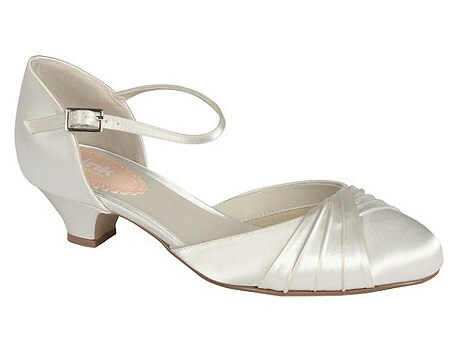 Apart from the dress have comfortable shoes and accessories to go along with them. Heels may not be the best choice since you may have to stand for longer. You can flats which will be easy on your feet. Your accessories for the wedding will also include the wedding ring you will have. During pregnancy some women end up adding weight. Because of this your wedding ring may not fit once you give birth. Therefore a mock wedding ring may be the way to go for you. If not that consult your ring specialist on resizing it once your pregnancy is over. 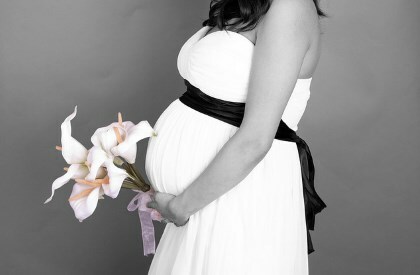 The most important part is to ensure that as much as you have fun, your unborn baby is well taken care of. This includes making sure you eat. You both need food. Let your carter I on the big news so that both of you can choose what to have there for you. A protein-complex carb snack may be perfect to give you the energy you need. Park something little and have it around somewhere. While at this make sure you also avoid some of the ore spicy food. This may not be right for you. Wine should also be avoided during the whole ceremony. Instead, for you, let it be replaced with non-alcoholic beverages. Your water bottle should always be full. Dehydration should be your first enemy in all this. Plan some extra time in your program. Because of the pregnancy remember you will get tired ore often. Some extra time in the program may help. Apart from this, let your husband be your calming force. Loop him in everything. Let him be your rock because the day may be overwhelming. When this happens remember you still have him to help you out whenever you need.